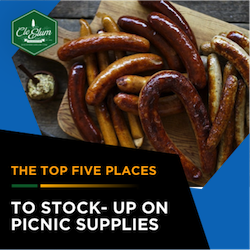 When visitors think of Cle Elum, they picture campgrounds, horse trails, mountain bikes and trout-filled rivers. Some can almost taste the rich espresso found at Pioneer Coffee Co, or hear the crispy crunch of French bread found at the Cle Elum Bakery. 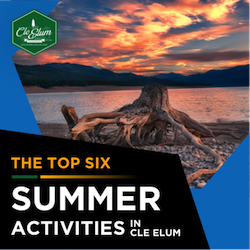 For visitors, Cle Elum is a place to relax and unwind. 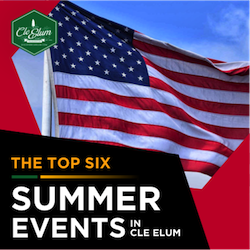 However, the history of Cle Elum is filled with hardworking pioneers, immigrants in search of opportunity and entrepreneurs leading the coal, mining and railroad industries. For example, did you know that a fur trapper discovered coal in Cle Elum, the resource responsible for the city's expansion? Or that the owner of the first general store in town was forced to cart merchandise from the City of Yakima for a 160-mile roundtrip excursion by wagon? The fact that the first city newspaper was created in a shack along the Teanaway River will be news to you! "Cle Elum Firsts" is a monthly blog segment that pays homage to the wild and unique stories that have made this mountain town so remarkable. Prepare yourself for tales of railroad tycoons, prohibition-era bar fights, gold discoveries and the individuals that started it all. 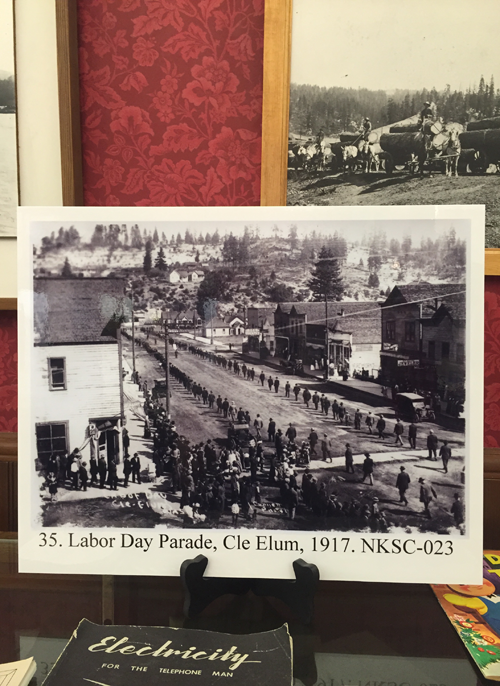 Discovering Cle Elum starts by discovering its roots; watch for our "Cle Elum Firsts" segments and relive history.